Welcome to our ultimate family gift guide. 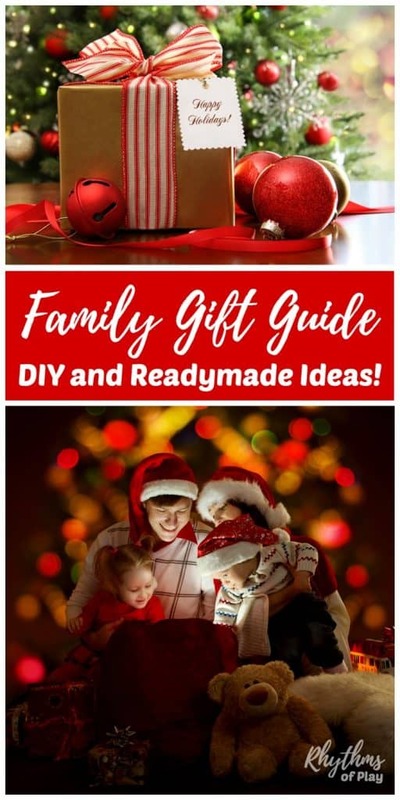 Below you will find Readymade and Homemade DIY Gift Ideas for Children, Mom, Dad, Grandma, and Grandpa too! 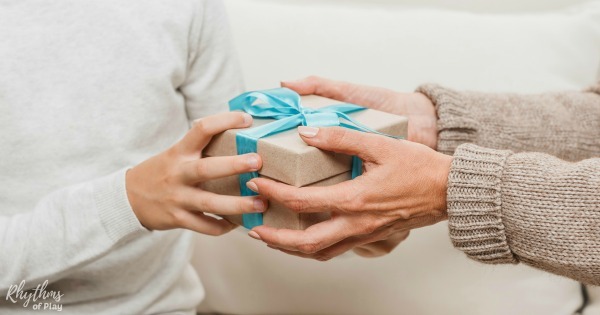 The best gift ideas for the whole family that you can make or purchase for Christmas, Valentine’s Day, Mother’s Day, Father’s Day, Grandparents Day, a birthday or anniversary! 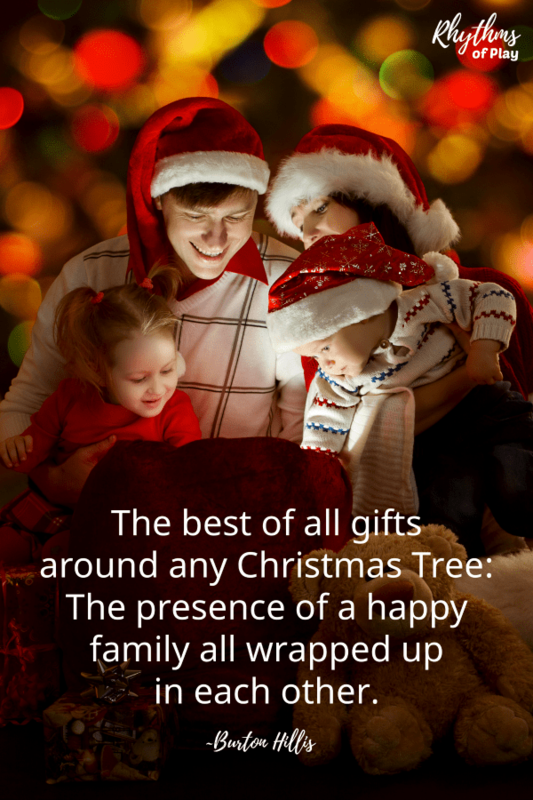 Below is an awesome collection unique gift giving ideas for the whole family. 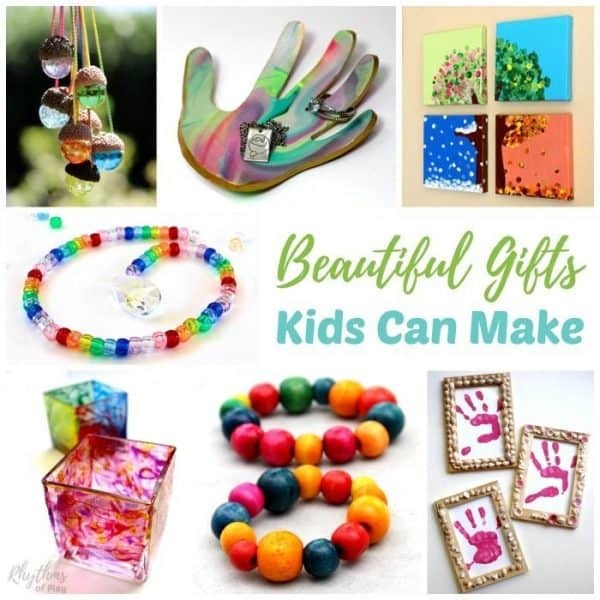 Find the perfect homemade gift idea for the kids, mom, dad, and even the grandparents! Be sure you bookmark this family gift guide for easy reference. 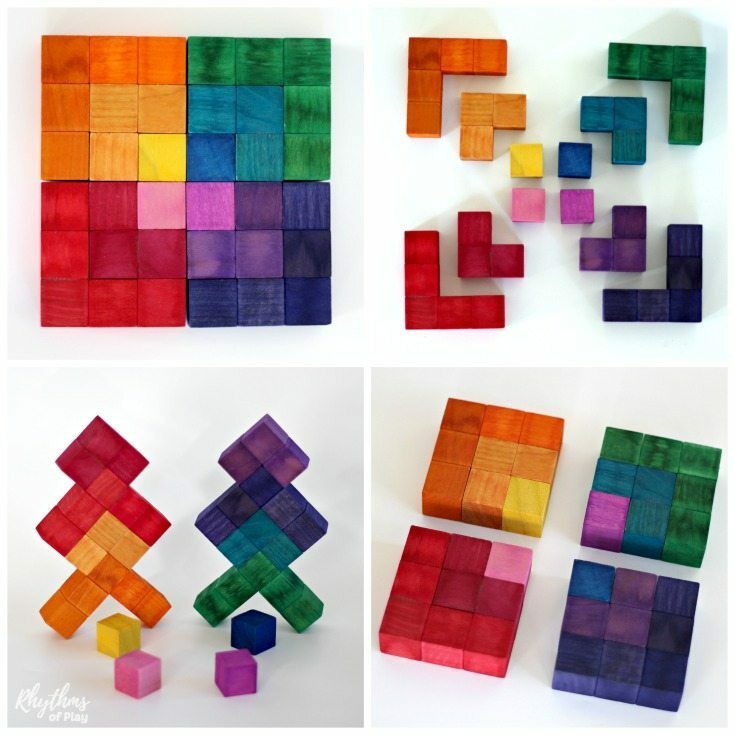 We update it regularly with new homemade gift ideas, and favorite readymade finds! 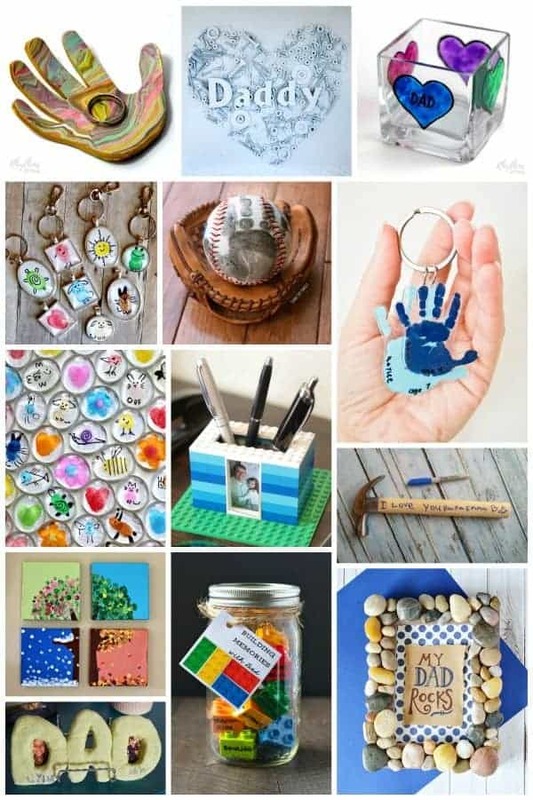 We’ve divided this awesome collection of readymade and homemade gift ideas into sections so you can easily find the type of gift you are looking for. The first section is filled with DIY gifts the whole family can make, while the next sections are divided up into gift ideas for kids, gift ideas for mom and grandma, and gift ideas dad and grandpa. We know that you will find the perfect gifts for everyone on your list. You will find that a few of the gift ideas are repeated from section to keep it easy for you to find what you are looking for. Some of the gift ideas for mom are great for dad too! 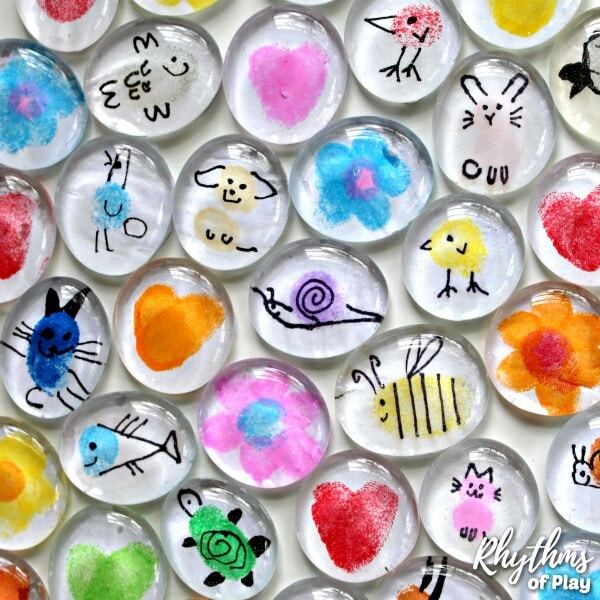 For more ideas for the whole family have a look at the Rhythms of Play Store. We thought we would start with fun and easy homemade DIY gift ideas kids, teens and adults can make for each other! DIY Valentine keepsake gifts make great gift ideas from the kids or for your sweetheart all year long. We will be adding many more handmade do it yourself DIY gift ideas soon! 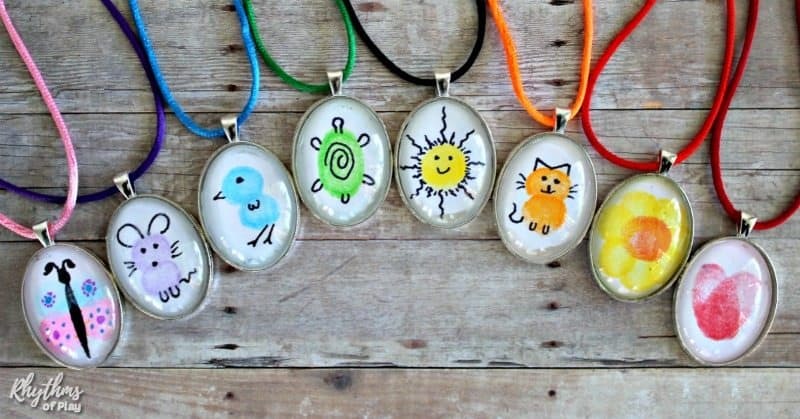 DIY gift ideas for kids can be found in the section above. This section contains the best readymade gift ideas for kids of all ages! Many of these ideas make great stocking stuffers! A fun collection of DIY and readymade gift ideas for mom, grandma, nana, your godmother, or your favorite aunt! The gift ideas for mom and grandma listed below are perfect for Christmas, Mother’s Day, Valentine’s Day, or a birthday! A fun collection of readymade and DIY homemade gift ideas for dad, grandpa, pops, your godfather, or your favorite uncle! The gift ideas for mom and grandma listed below are perfect for Christmas, Mother’s Day, Valentine’s Day, or a birthday! 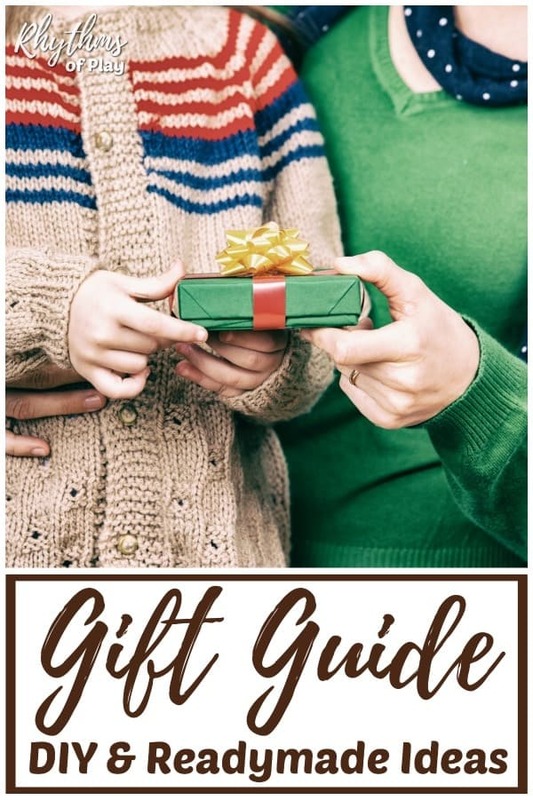 Use this ultimate family gift guide with the best readymade and DIY homemade gift ideas for kids, parents, and grandparents for easy gift giving ideas all year long. We hope that you like this awesome collection unique gift giving ideas for Christmas, Valentine’s Day, Mother’s Day, Father’s Day, Grandparents Day, an anniversary, or a birthday. For more ideas, the whole family will LOVE, have a look at the Rhythms of Play Store. Learn more about Rhythms of Play HERE! Fall Bucket List Activity Guide for the Best Autumn EVER!